The good news is that it is possible for women to continue providing breast milk while they need to be at their work place. One simple way is having the babies close to their mothers. Some work places have an inbuilt creches and day care centers enabling mothers to take breaks and nurse their babies. 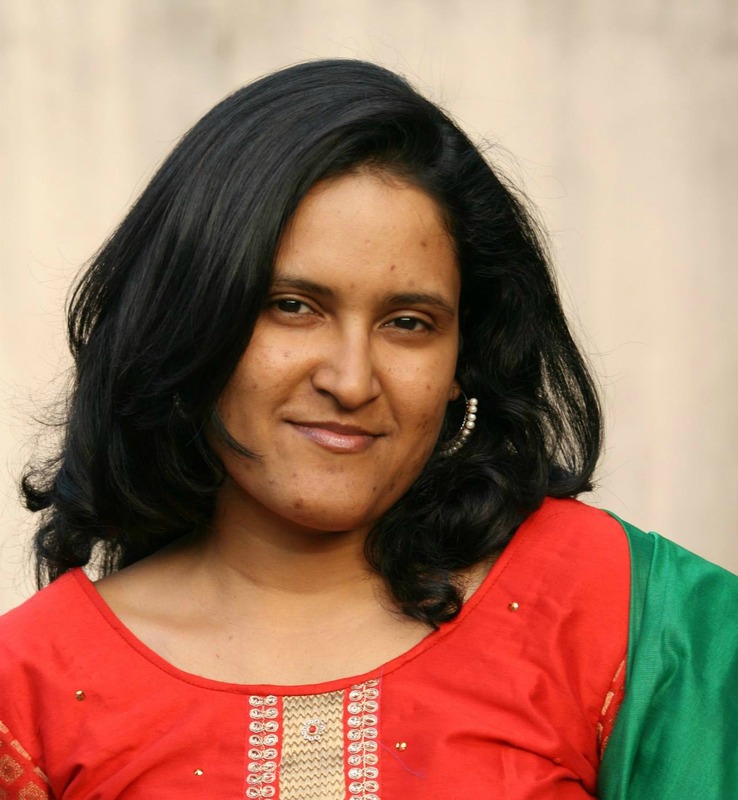 Some women entrepreneurs take their babies to their work places so that they can nurse their babies on demand. Many women wear their babies and go about their work, without putting their babies down. Babies are calm and happy to be with their mothers and can also nurse on demand. There are some other mothers who are unable to take their babies to their work place or have them in close proximity. Many such women are discussing their options with their employers while they are pregnant to ensure that they can exclusively breastfeed their babies for six months and continue providing breast milk as it is main source of nutrition for the first year of life. It is also in the best interests of the employer to incorporate the needs of a breastfeeding mother into their work culture, as there is a strong business case for breastfeeding. If you are returning to your work place, consider part time work or flexible working hours or working from home. Invest in a good double electric pump if you will be separated from your baby for more than four hours in a day. Start pumping to build a stash of breast milk a month or two before you return to office. You can start by pumping once a day. Breast milk can be frozen and stored for three-four months- make sure you have a backup power supply for your refrigerator. Learn hand expression– you can pump more milk by hand expressing before and it comes in handy if you have forgotten to carry your pump or its parts to office. Invest in slow flow bottles like Avent and Tommee Tippee. Introduce the bottle about two weeks before you join office starting once a day. You could increase the bottles slowly through the two weeks. While the baby has a bottle, ideally you should be pumping. The bottle should be given to the baby, the baby’s care provider or your partner. Once you join your office, you will have to pump every time your baby would have nursed if you were together. It is often every once in two hours which is about three times in an eight hour shift. After you are back home, you can feed baby directly on demand. Train the baby’s care provider to use frozen breast milk- you need to thaw the milk from freezer 24 hours before actually needing it by putting it into the fridge compartment. A couple of hours before feeding the baby, the milk needs to be removed from the fridge so that it can come to room temperature. It can be placed in a warm water bath if needed. Breast milk can be gently swirled to mix, but should not be heated. Bottles and teats need to be sterilized, you can consider investing in a electric steam sterilizer or a microwaveable sterilizer. Plan to keep 30 ml of milk for every hour you are away from your baby and avoid overfeeding by following paced bottle feeding. You can wean off pumping gradually after the baby turns one year old and continue to breastfeed while you are together with your baby. There are online resources and support groups for mothers for more information and help. Empowering mothers to care for their babies is very important to raise healthier, smarter and happier future generations. 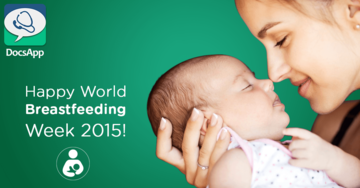 Happy World Breastfeeding Week 2015!